This wonderful holiday combines the unique style and sophistication of the Italian and French Rivieras. Our enchanting base of Diano Marina is one of the premier resorts on the Italian Riviera of Flowers and is surrounded by olive groves and pine trees. In the ancient heart of the town you can still find its medieval walls and grand architecture dating from the Middle Ages, Renaissance and Baroque periods. Our wonderful four star hotel is an ideal base from which to explore the Cote DAzur. Recently refurbished, our fully equipped hotel offers amazing views and service, it boasts a beautiful restaurant, lounge and terrace bar, it has its own beach, a freshwater swimming pool, heated swimming pool and open air wellness area. All of our bedrooms offer a sea view and are equipped with en-suite bathrooms including shower and marble bath. They are all air conditioned and offer mini bar, TV, safe and Wi-Fi. The hotel has a lift. Your holiday includes return sailings with lower berth cabin from Hull aboard a P&O Cruise Ferry, dinner, bed & breakfast throughout, overnight accommodation en-route to and from resort, four excursions and two days at leisure in Diano Marina. - Enjoy a tour of the Cote D'Azur coast. We visit Cannes, keep your eyes out for some fast cars and film stars! Home of the world famous Film Festival, Cannes is arguably the 'Jewel in the Crown' of the French Riviera. 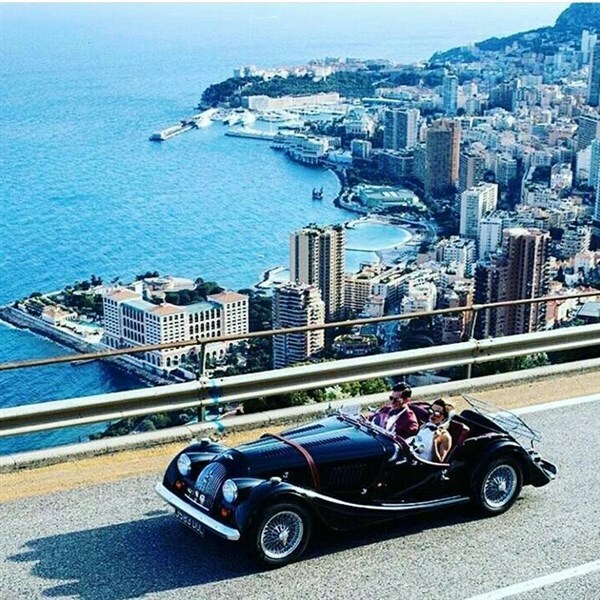 Monaco & Monte Carlo - This excursion is not to be missed as we set out for a guided tour around some of the famous Grand Prix Roads and some free time exploring Monaco and Monte Carlo, an enchanting day! A short ferry ride across the bay (payable locally) takes you to Monte Carlo and 'the Playground to the Stars'. Admire the magnificent yachts in the harbour, see the Royal Palace or perhaps try your luck at the world famous casino. Ventimiglio & Menton - This visit the wonderful Ventimiglio to bargain hunt around its wonderful, bustling street market before losing yourself in the tropical gardens and bustling fishing port of Menton on the French Riviera.